The Periodic Table of Cocktails divvies drinks into columns of styles, such as Martinis and Up, Fruity / Tropical, Highballs / Muddles, etc., and rows of their predominant base alcohol--vodka, gin, tequila, etc. If you put your finger on one cocktail you like, theoretically you will also like all of those that surround it. 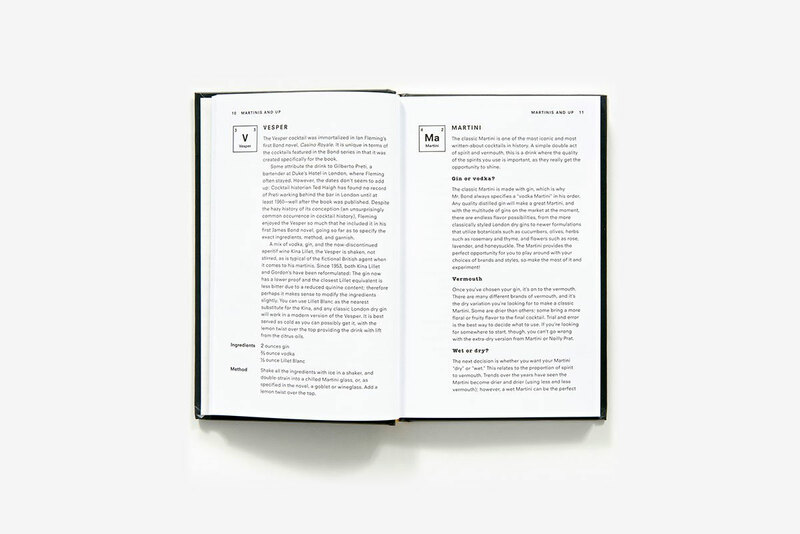 You'll also have access to cocktail background history, along with the DIY recipes. 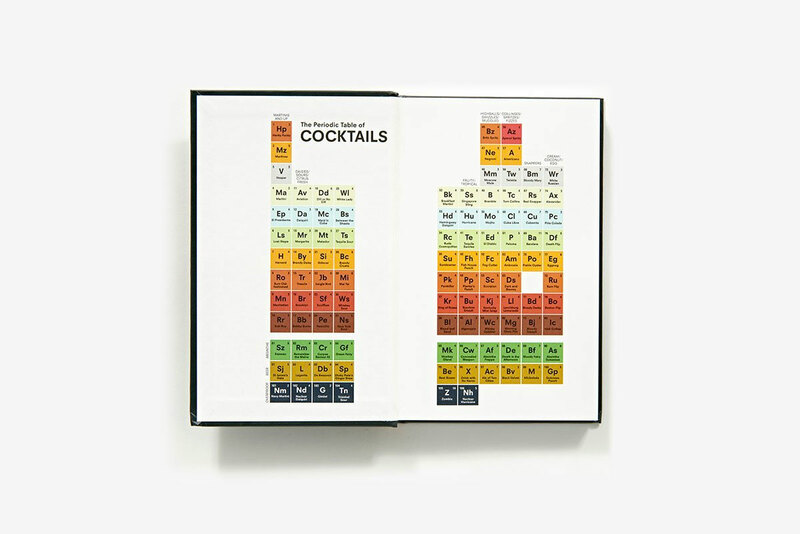 The Periodic Table of Cocktails was released with a companion book, The Periodic Table of Wine, for those who prefer grape hangovers. If you're still looking for a gift for your mom, and she's a thirsty mama, you can still probably get either book to her by Mother's Day. 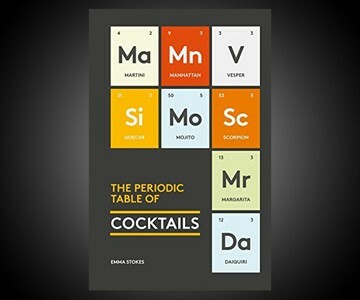 *Muchas danke to Emma Stokes for claiming rightful authorship of The Periodic Table of Cocktails, and clarifying that Sarah Rowlands wrote The Periodic Table of Wine.